David Letterman has been off the “Late Show” for nearly two years, and during that time he has apparently been bursting to offer his opinion on a few topics, especially his old friend “Trumpy.” He got the chance with a wide-ranging New York Magazine interview, during which Letterman talked — and talked and talked — about everything from the president’s Twitter habits to Jimmy Fallon’s infamous hair-mussing interview to the line of questioning he would use on President Trump if he had the chance. The former late-night host, who’s still sporting that impressively bushy retirement beard, had a lot to say. 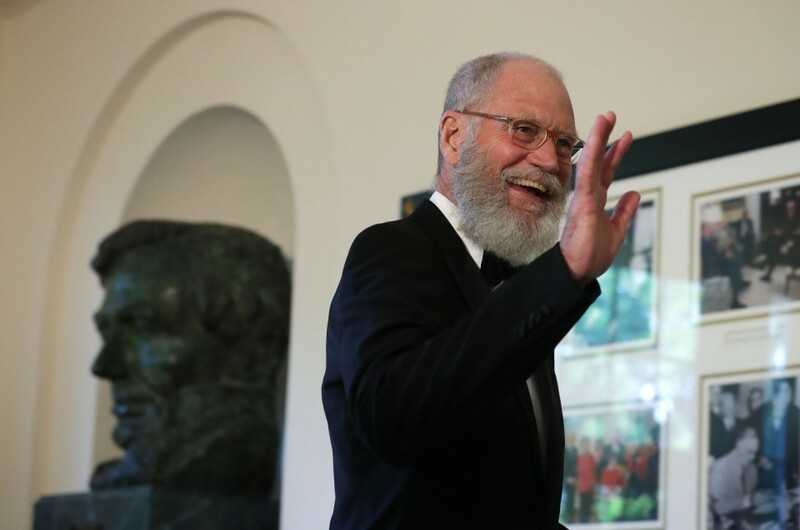 Letterman and the president have some history, given that Trump was on Letterman’s show a number of times, and the late-night host loved to needle the businessman.